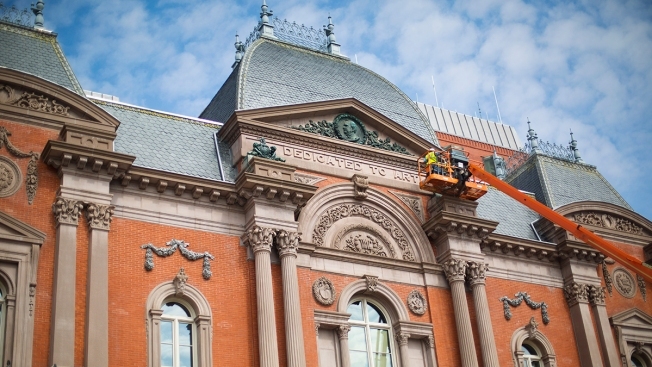 The Smithsonian's Renwick Gallery is re-opening after a major, two-year renovation. The gallery, which is located near the White House at 1700 Pennsylvania Ave. NW, reopens on Friday. The space is home to the Smithsonian American Art Museum's collection of contemporary craft and decorative art. The exhibition opening Friday, titled "Wonder," features nine contemporary artists. The museum will be open daily from 10 a.m. to 5:30 p.m. Admission is free.